Never experience open straps ever again. We improved the velcro on our straps to offer you more comfort, fit and strength. 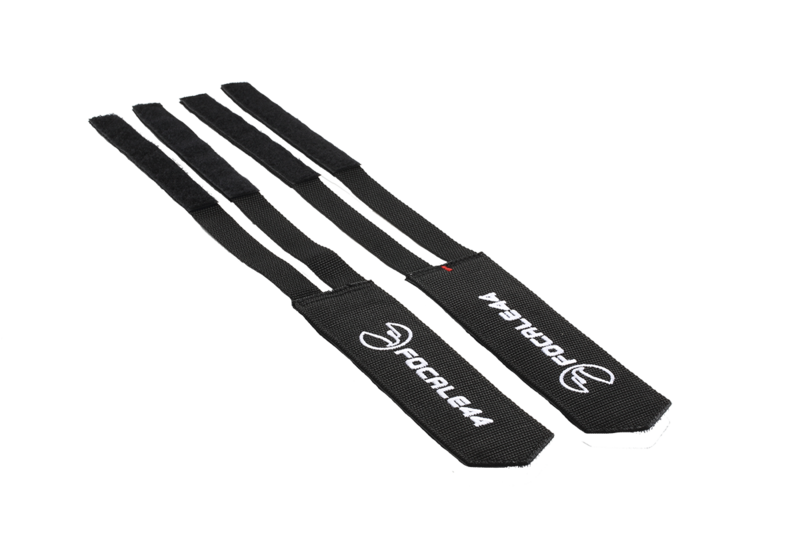 We recommend using them with Focale 44 pedals.